My namesake #AlokVerma, #CBI director has kicked off a great story for the media to chase and comment. All is not well within CBI is surely not a discovery. As a premier investigation agency the CBI has been ailing for a long time. Fixing, softening, extracting and terrorising are some of the synonyms used for the CBI. Each govt at the #Centre irrespective of the party in power has found the CBI a pliable institution to settle political and corporate scores. So, each party may demand complete autonomy in favour of the CBI while in the #Opposition but when it assumes power no party has ever granted it. The CBI is a punching bag for every party while in the Opposition but the same CBI becomes a great tool for the party in power to manipulate it to their advantages. Interestingly, all the political parties know inside out of the CBI yet cry foul. The other institution that has been fighting for complete autonomy is #PrasarBharti to save the #Doordarshan and #AllIndiaRadio from being misused. The same game is played there as well. While in the #Opposition these become the punching bag but when the Opposition comes into power both are ‘used’ to their advantage. In fact, most educated people and many media professionals understand this ‘not so secret game’ of manipulation so far as the #CBIautonomy and #PrasarBhartiautonomy are concerned. Yet, most journalists seem to suffer from false sense of belief that CBI is really an independent institution. Most of the officers appointed there except the director, get postings not on pure merit. Except the director all other senior officers are on a tenure posting in CBI and their controlling authority remains the Union home ministry or the state cadre authority. So, how does one expect them to be straight like spine? 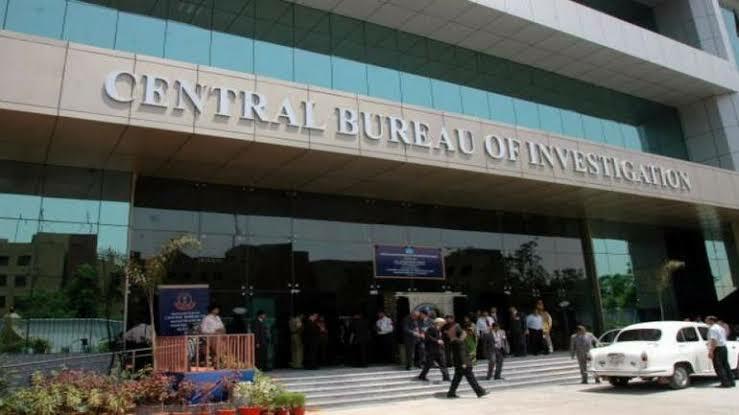 In fact, some of the CBI directors are able to discover their spine only when they become director otherwise all these years they lay supine only. The current director is no exception. 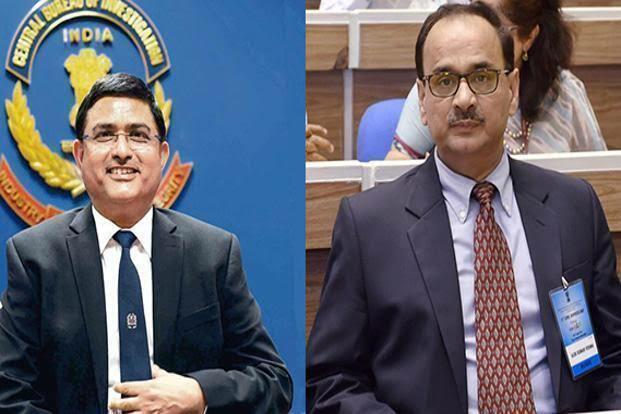 But most interesting is to discover that how our #journalist fraternity is so well divided over the CBI director Alok Kumar Verma’s fast paced actions. After reading #twitter handles of the self-styled #anchor and #reporter celebrities working for various #newschannels, #newspapers and #digitalplatforms one clearly gets to know who stands for Alok Kumar Verma side of the story or who is not. I really doubt that these public stated positions by the journalists may not affect the true reportage on the CBI saga. Prima facie the media is not on the side of real truth but the stated truth as dished out either by the CBI director or by his deputy the Special director. Next 15 days will be eventful as the conjectures will fly all over till the #CVC submits its report to the #SupremeCourt.